Election | Can the Princess be PM? The Princess was nominated. Her brother, HM Thai King, objected. Thai Raksa Chart postponed their campaign launch on Saturday morning. The PM and Election Commission have stayed silent. With the weekend allowing cooler heads to sift through yesterday’s events, next week it is hoped some clarity will emerge about the Princess’ nomination as a prime ministerial candidate that threw the election campaign a curved ball yesterday morning. 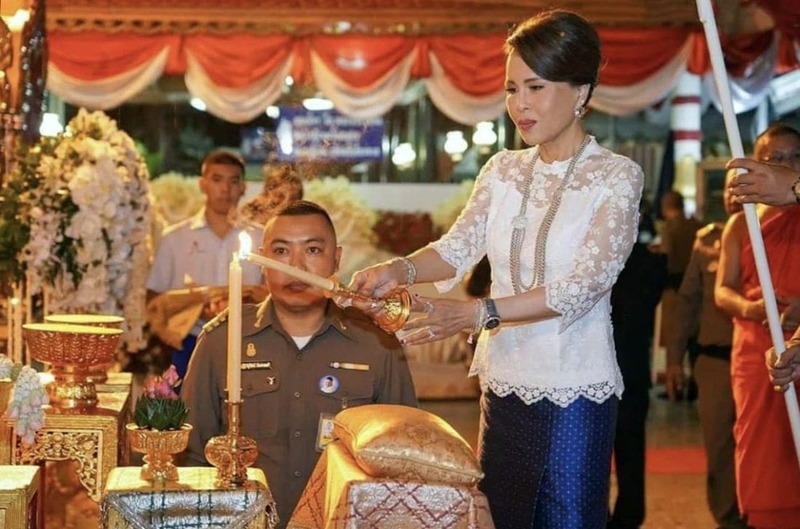 Princess Ubolratana’s position within the Thai Royal Family doesn’t preclude her from running for a political position, although to defy The King’s wishes, after his strongly worded statement on Friday night, would place the country in an unprecedented constitutional conundrum. 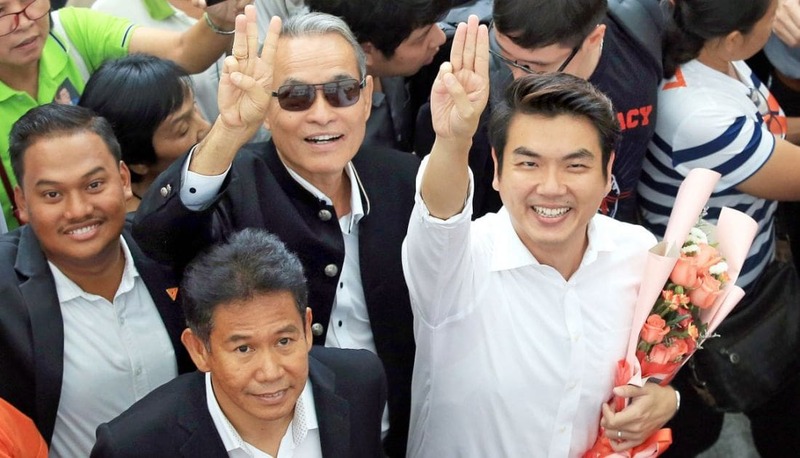 That she was nominated by a political party with strong ties to the former disgraced and fugitive PM, Thaksin Shinawatra, also places an additionally complex spin on the Princess’ decision to accept the nomination. For her to run as a candidate for the role of PM would put all other candidates in a very difficult position, including the current PM, Prayut Chan-o-cha, who also was nominated as a PM candidate yesterday. 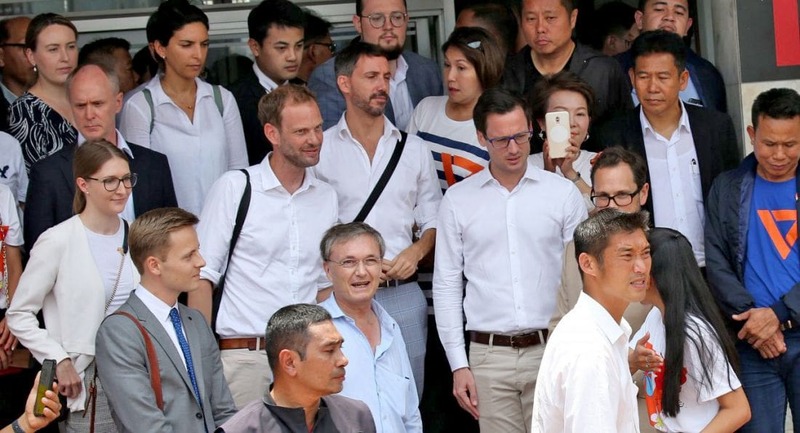 With her clear connections to the royal family it would make questioning her, or even running against her, untenable or even impossible within the dynamic of Thai society. Would any candidate dare to run against the King’s sister? The Election Commission, by law, has the final say on the acceptance of candidates. But, to be sure, the batteries on the smartphones of politicians and palace officials will be running low this weekend. At this stage, the man who has the most to lose, the current PM, has made no comment about the nomination. Princess Ubolratana is the eldest child of Rama 9, King Bhumibol Adulyadej, who died in October 2016, and Queen Sirikit. According to some analysts, royal family members of her ‘rank’ are not barred from politics but have opted to stay neutral in the past, a long-standing protocol in most modern constitutional monarchies. Ubolratana was close to her father – the two won a gold medal in sailing at the 1967 Southeast Asian Games. She relinquished her royal title when she married her American husband Peter Ladd Jensen in 1972 and settled in the US, where she studied biochemistry. The couple had three children but their second, Khun Bhumi Jensen – known as Khun Poom – died in the 2004 tsunami that ravaged southern Thailand. Following her divorce in 1998, she returned to Thailand permanently in 2001 and became active in royal life. She has been working as a representative for the Thai tourism authority for more than 10 years. He also set up several charities, including the Khun Poom Foundation, named after her son, that assists children with autism and other learning disabilities, and headed a campaign that helps young people stay off drugs. She is regularly featured in the daily TV coverage of the royal family going about their duties in the Kingdom and is generally treated with the same respect as the other leading members of the family. 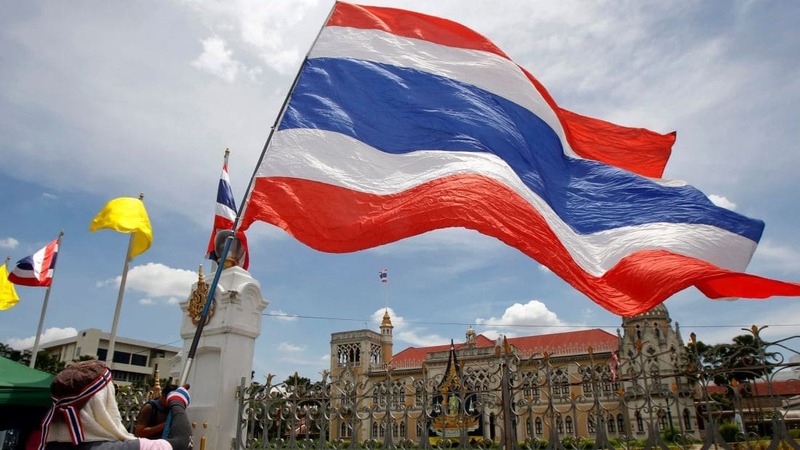 On March 24, Thais will vote for the 500 seat lower house of parliament. The 250 member upper house, the National Legislative Council, will be chosen entirely by the military.